DESCRIPTION Best Location, well maintained, lovingly cared for End UNIT HOME, with Single Attached Garage, located just steps away from the Bus and the School. Few minutes away from Genesis Centre. 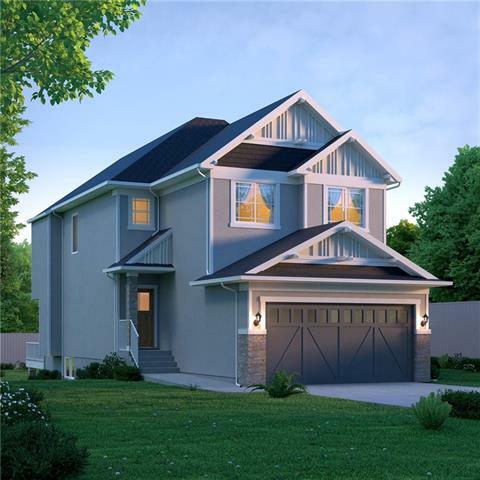 Main Floor has an open concept lay-out, that has plenty of space that separates the Living, Dining and kitchen. The large kitchen has plenty of storage and a pantry. More windows, more sunlight. Upper Floor has 3 Good Size Bedroom. Spacious Master Bedroom has an ensuite bath and his and her own closets. Also, plenty of Parking right on the Streets. 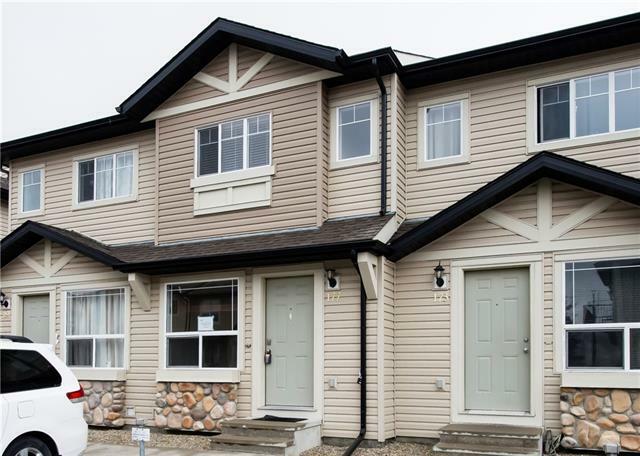 Close to all shopping and great access to Metis, Stoney Trail and Deerfoot. Also, 3 Blocks from the LRT Station. 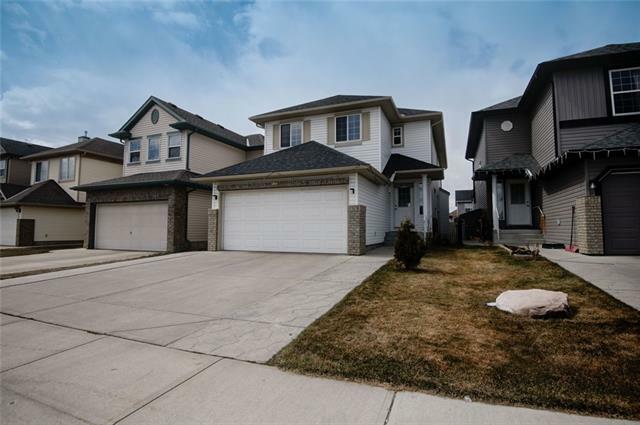 4 Saddletree Co Ne, Calgary, Alberta, MLS® C4221104 T3J 5L1 is a Attached, 3 bedrooms, 3 bathrooms, approximately 1,259 Sq. Ft. Listing price 299,900.00. This property was built in 2006.